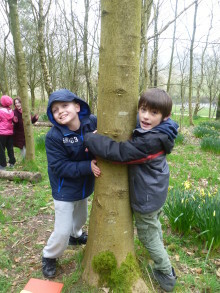 More than 3,000 pupils from 36 schools across Rochdale borough have taken part in a range of environmental and nature activities to herald the changing of the seasons. On Sunday 12 January NatureEd will be taking den enthusiasts back to nature and exploring the beautiful woodland around the Hollingworth Lake country park. 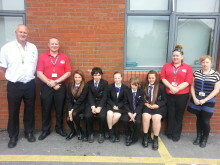 All 600 pupils at a Rochdale school now know how to stay safe on the borough’s roads, thanks to a special council road safety scheme.